Little Mix's Jesy Nelson and Leigh-Anne Pinnock love a bit of B-Ball when the NBA comes to the UK! 4. Little Mix's Jesy Nelson and Leigh-Anne Pinnock love a bit of B-Ball when the NBA comes to the UK! 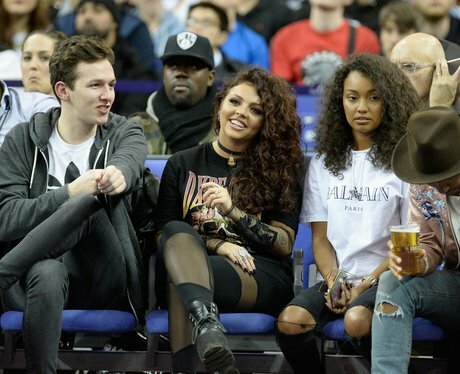 Jesy and Leigh were at the NBA Global Games in London - courtside, obvs! The girls also brought their other halves, Jake Roche and Jordan Kiffin to watch, too!